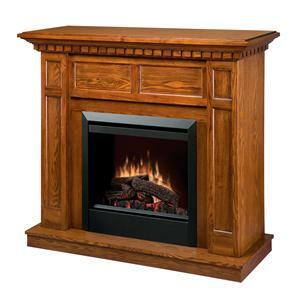 A fireplace has never looked so refined than with the Essex Electric Fireplace. 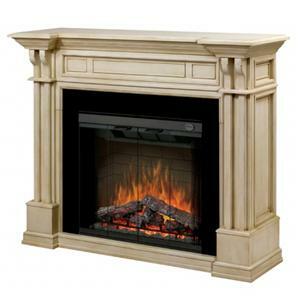 It features a classic design with fluted columns, carved dentil molding and a white finish. Adding to the aesthetic nature of the unit is a patented, lifelike flame effect, hand-finished inner glowing logs and pulsating embers. The fire and glowing effect will give any room that comforting feel of ambiance. 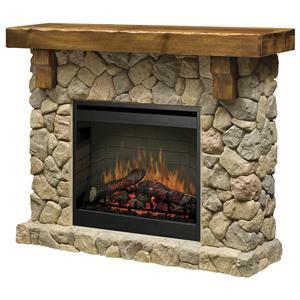 The flames can also be operated with or without heat, making it possible to light the fireplace year-round in a comfortable manner. The unit comes with a multi-function remote control that allows you to adjust the flame speed and interior light controls from the push of a button. With the purifire feature, you can breathe easy and live healthy. Also comes in Burnished Walnut and warm Oak finishes. 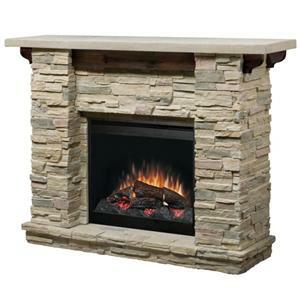 The Flat-Wall Fireplaces Essex White Electric Fireplace by Dimplex at Hudson's Furniture in the Tampa, St Petersburg, Orlando, Ormond Beach & Sarasota Florida area. Product availability may vary. Contact us for the most current availability on this product.